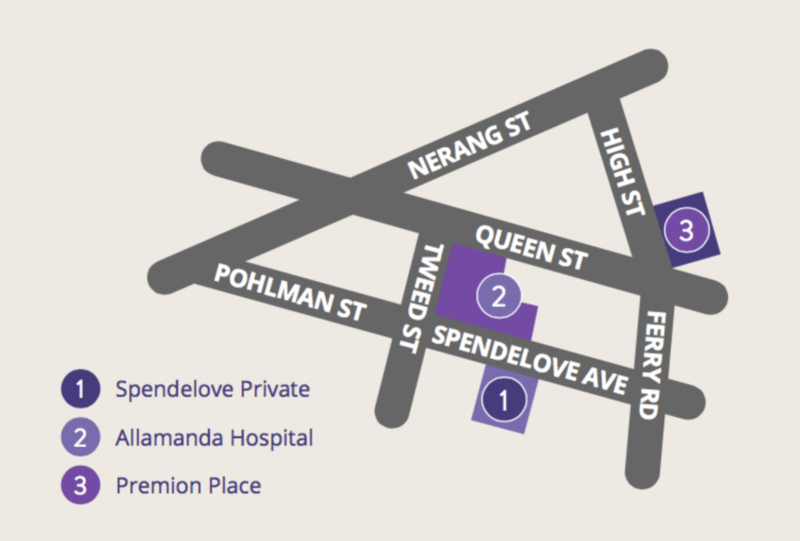 The Pain Centre of Excellence has partnered with Spendelove Private Hospital on the Gold Coast to provide the Persistent Pain Program. 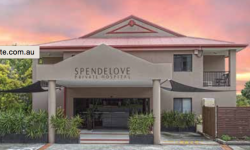 Spendelove Private Hospital is a boutique facility specialising in recovery, recuperation & sub-acute care. Spendelove Private Hospital, with its reputation for excellence, provides luxury accommodation and personalised care. 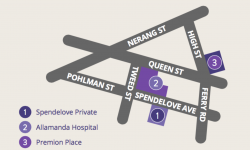 Admissions to Spendelove Private Hospital are fully covered by your private health insurance. 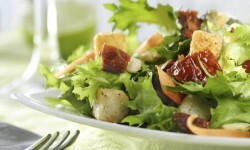 There may be small out-of-pocket expenses only (e.g. for TV / WiFi). 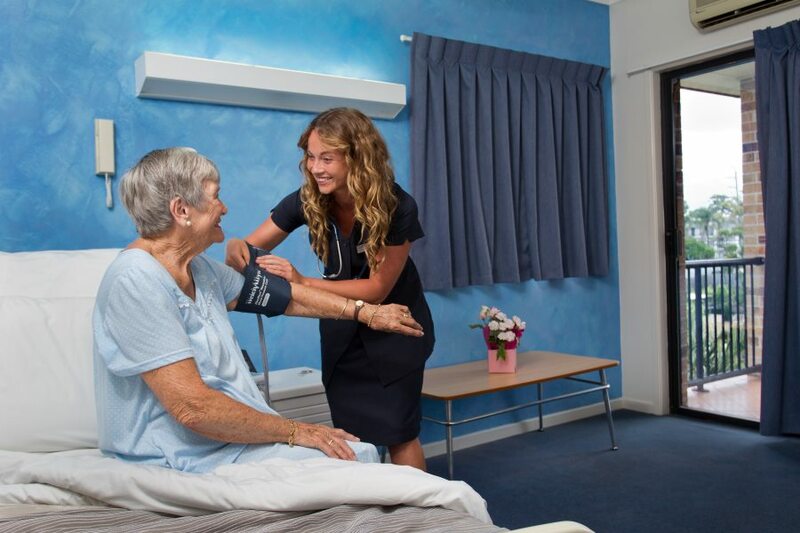 Spendelove Private Hospital is committed to providing quality in all aspects of your care. 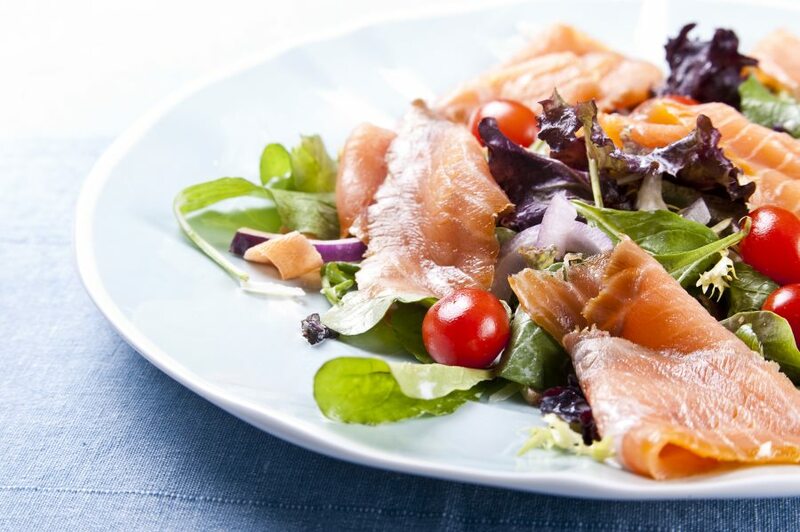 Individually prepared appetising and nutritious meals are provided either in your room or can be enjoyed in the company of others in our tastefully furnished dining areas. 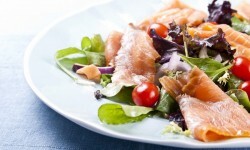 Our enthusiastic and caring kitchen staff cater for each of our patients’ specific tastes and dietary requirements. 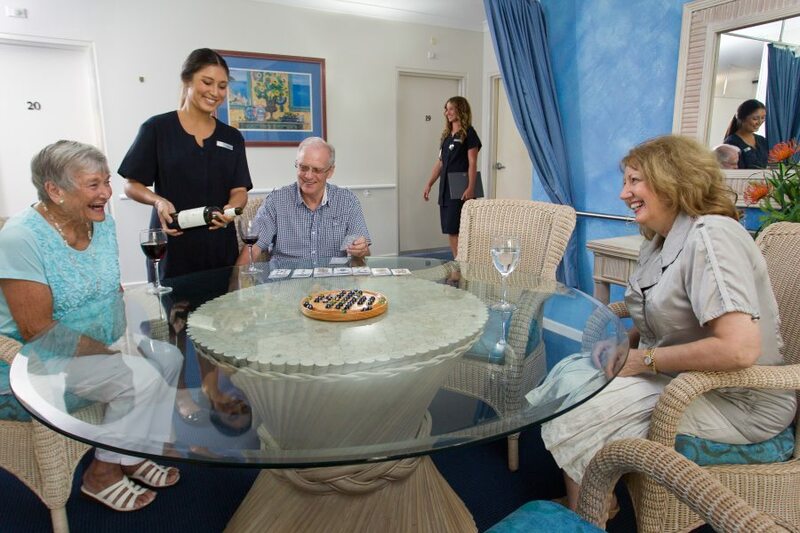 In addition to providing first class medical care, Spendelove has been architecturally designed to reduce stress and promote healing through the use of comfortable lounge and dining rooms, complete with a library of books and DVDs. 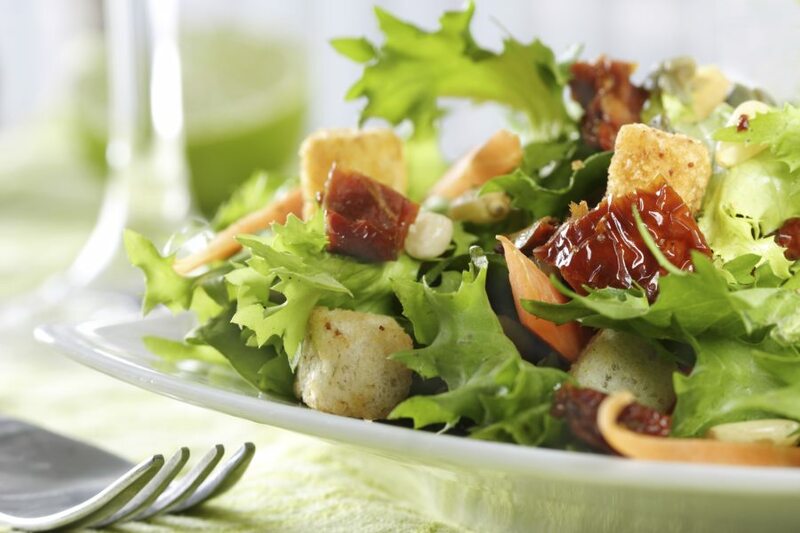 Our focus is always on your health, well-being and comfort. 24 luxuriously appointed private rooms, discreetly set over three levels with lift access. Each room has a large private ensuite well designed for easy accessibility. Each room has a private balcony, individual climate control, Wifi, and remote controlled entertainment. Convenient bedside and ensuite emergency buttons for nursing staff (24 hours a day). Spacious sitting and dining areas with a library of DVDs and books. 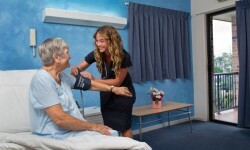 Experienced general and specialist doctors regularly attending to patients’ medical needs. Convenient location close to Gold Coast’s major private and public hospitals, therapeutic facilities and medical specialists.